Rouge Bloom Peplum Halter Top with Navy Dhoti Pants Set - A.T.U.N. 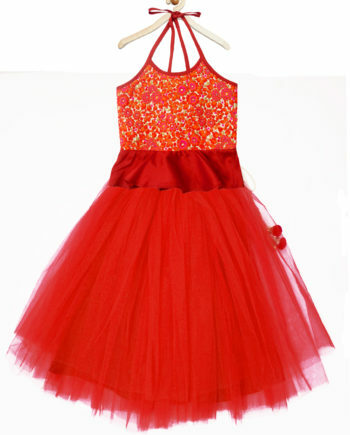 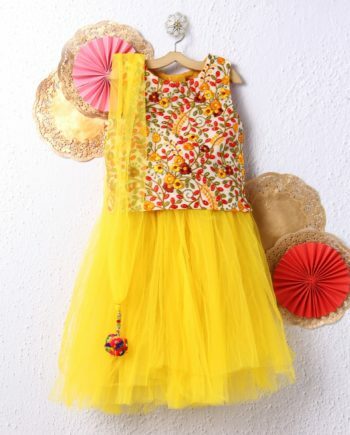 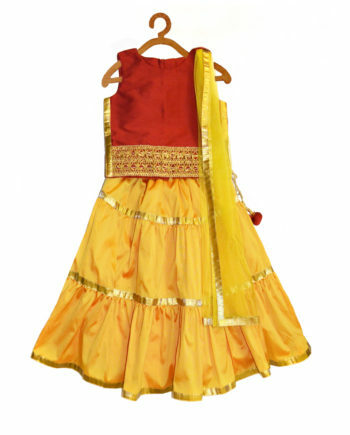 An Indo-western style for your little girl ! 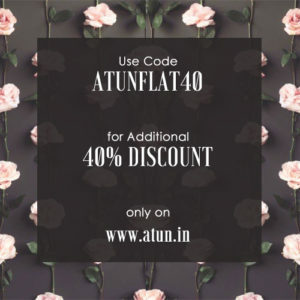 This Peplum Top-Dhoti Pant set designed by A.T.U.N. 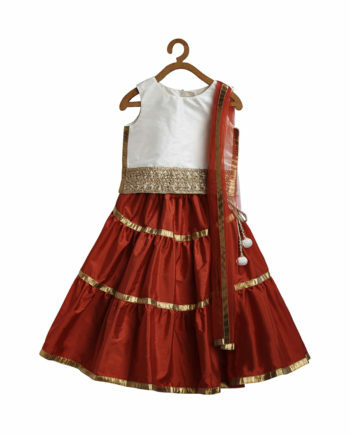 is the perfect Indo-Western attire for her. 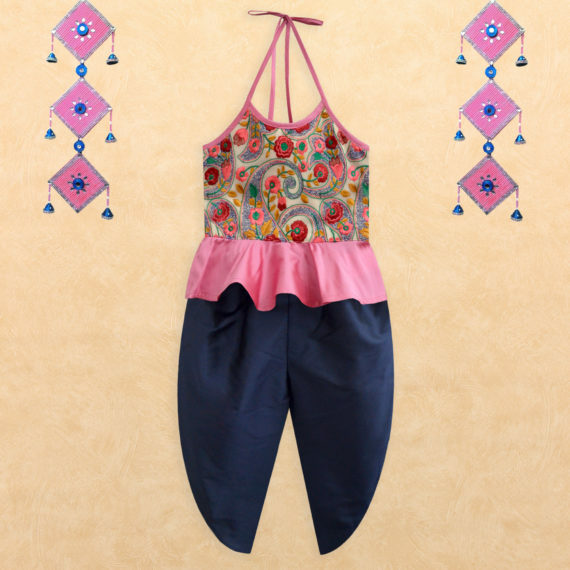 Stylish embroidered peplum top with dhoti pants adds to its style quotient and makes it look elegant yet classy .